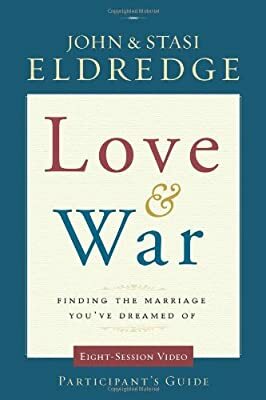 The Love & War Participant’s Guide—designed for use with the Love & War eight-session DVD group video study—will help you take your marriage to new levels through deeper intimacy by stepping into the great adventure God has waiting for you and your spouse … together. 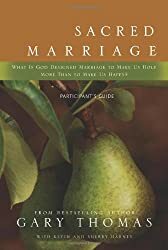 What Wild at Heart did for men, and Captivating did for women, the Love & War Participant’s Guide and DVD will do for married couples everywhere. 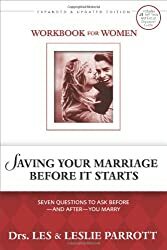 With refreshing openness that will grab you from the first page of the Love & War Participant’s Guide—designed to help you and your small group fully engage in the topics discussed in the Love & War eight-session DVD group video study—bestselling authors John and Stasi Eldredge candidly discuss their own marriage and the insights they’ve gained from the challenges they’ve faced. 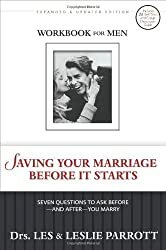 Each talks independently to the reader about what they’ve learned, giving their guidance a personal immediacy and balance between the male and female perspectives that has been absent from all previous books on this topic. The Eldredges acknowledge that Marriage is fabulously hard, but they advise you that the sooner you get the shame and confusion of the fabled fairytale marriage off your back, the sooner you’ll find your way to the real love and happiness you deserve. The Love & War DVD and Participant’s Guide show couples how to fight for their love and happiness, calling men and women to step into the great adventure God has waiting for them … together. 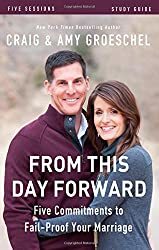 Walking alongside John and Stasi Eldredge, every couple can discover how their individual journeys are growing into a story of meaning much greater than anything they could do or be on their own.